James F. Desmond is a litigator with extensive experience in general liability and complex defense matters involving construction accidents, trucking and transportation, insurance coverage, labor and employment, and commercial disputes. 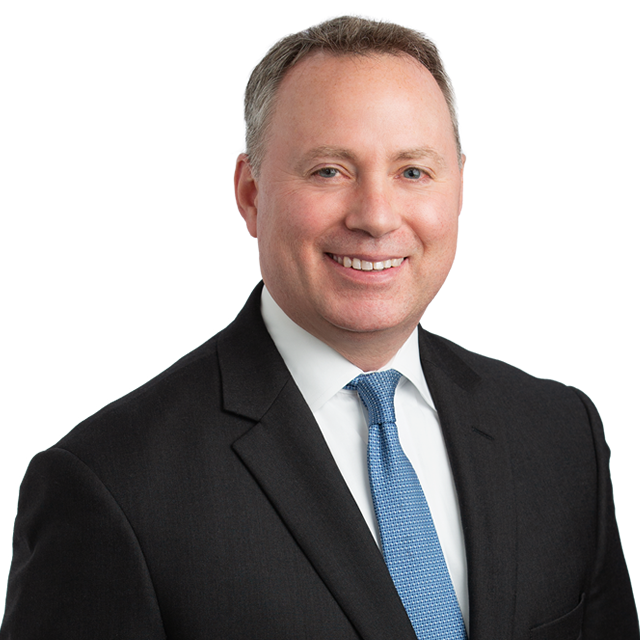 He has provided counsel to Fortune 500 companies, global insurers, syndicates, directors, officers and employees regarding litigation strategies, risk management, and dispute resolution. Mr. Desmond served as an Assistant District Attorney with the Office of the District Attorney, Suffolk County, NY, where he prosecuted high-profile felony and misdemeanor cases. He also served as an Assistant Corporation Counsel with the Special Federal Litigation Division of the New York City Law Department, Office of the Corporation Counsel, where he defended the City of New York and members of the New York City Police Department against civil rights and constitutional law claims brought under 42 U.S.C. 1983. While in law school, Mr. Desmond served as a judicial extern to the Hon. Richard F. Suhrheinrich of the United States Court of Appeals for the Sixth Circuit, and was case notes editor of the Michigan State University Journal of Medicine and Law. Mr. Desmond is an active member of the Villanova University Alumni Association. He is an arbitrator for the Civil Court of the City of New York, and a former mentor with Legal Outreach.